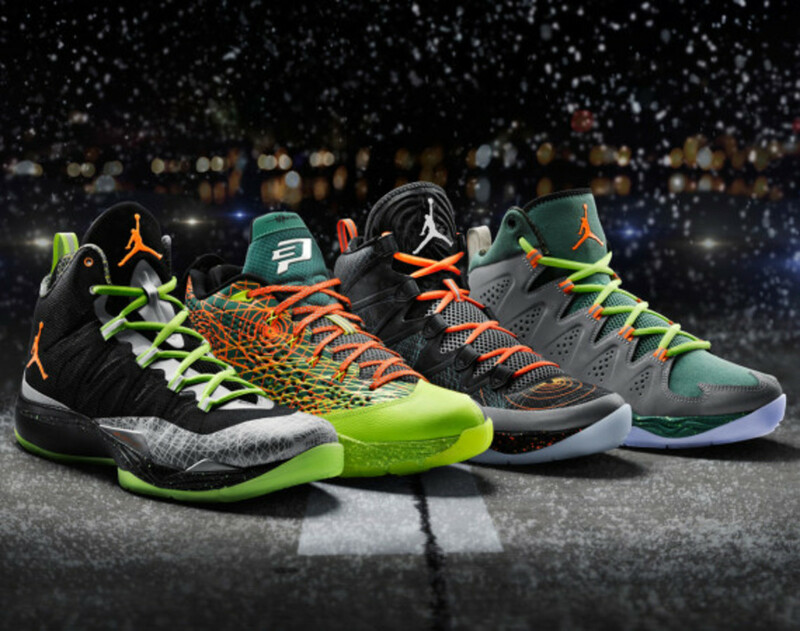 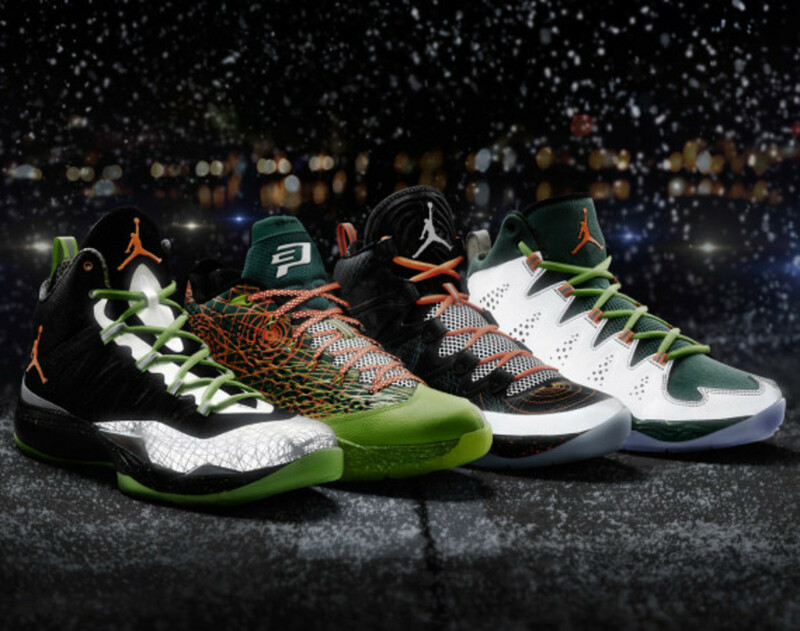 Unlike most of its peers this holiday season, Jordan Brand decided to abandon the standard practice of a Christmas-themed design, but instead emphasized the necessity of homeward bound travel in the design of its 2013 Christmas Pack. 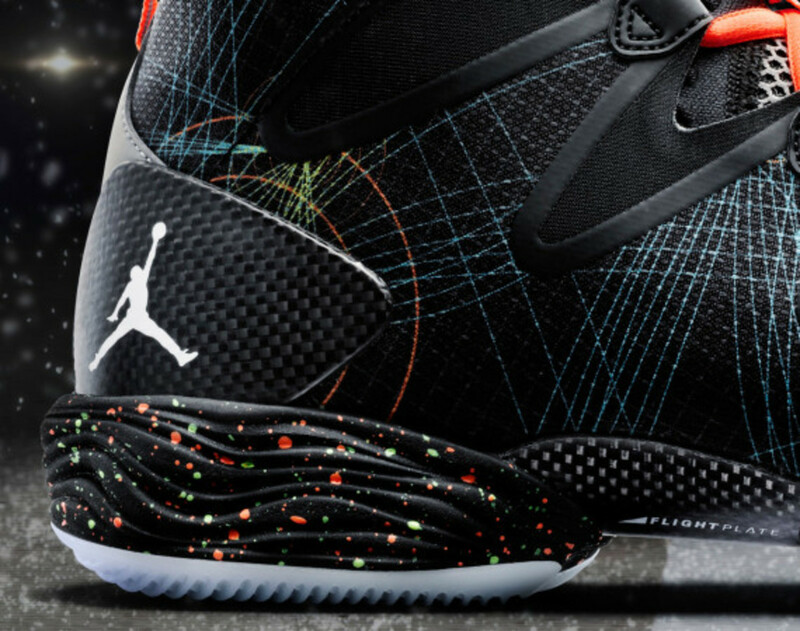 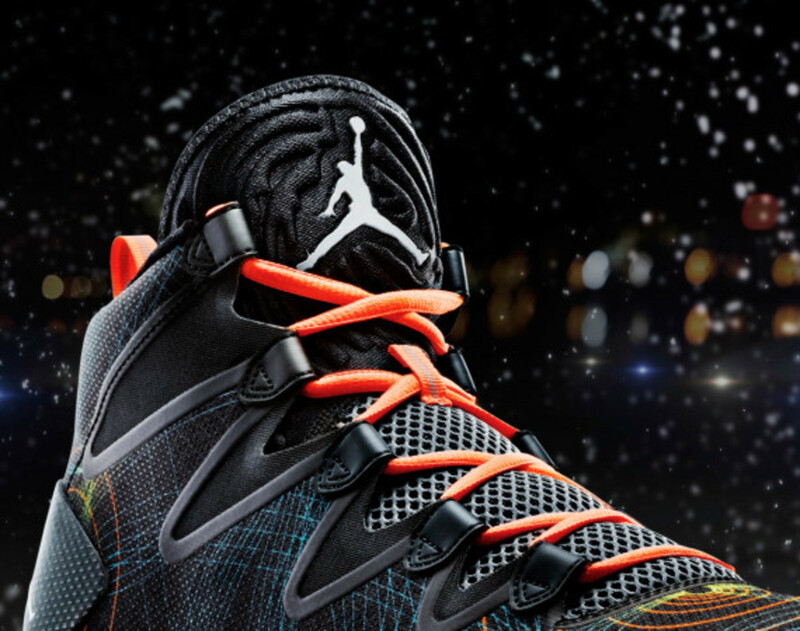 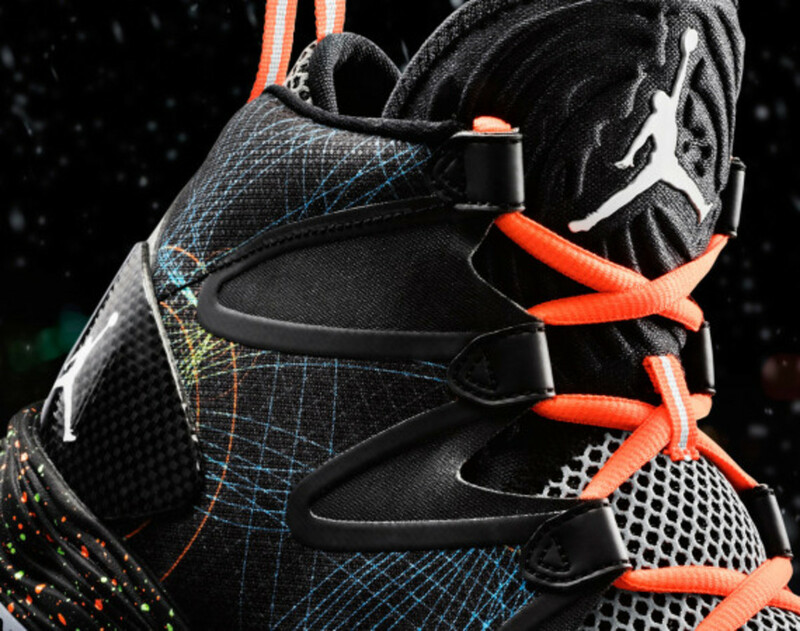 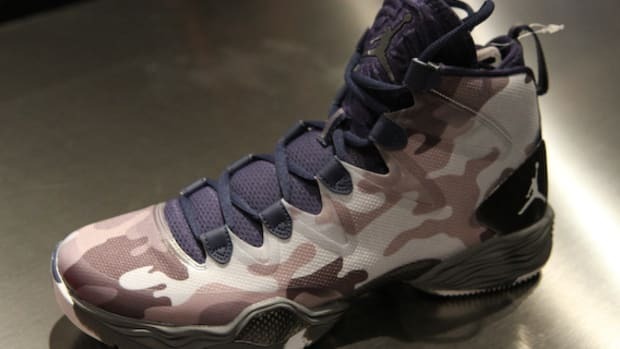 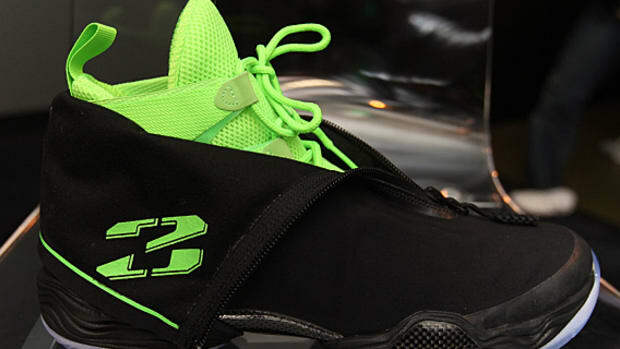 Like the Jordan CP3.VII mentioned earlier, the Air Jordan XX8 SE Christmas features the same circular patterns and line graphics, all denote flight routes and radar imagery on an air traffic control terminal. 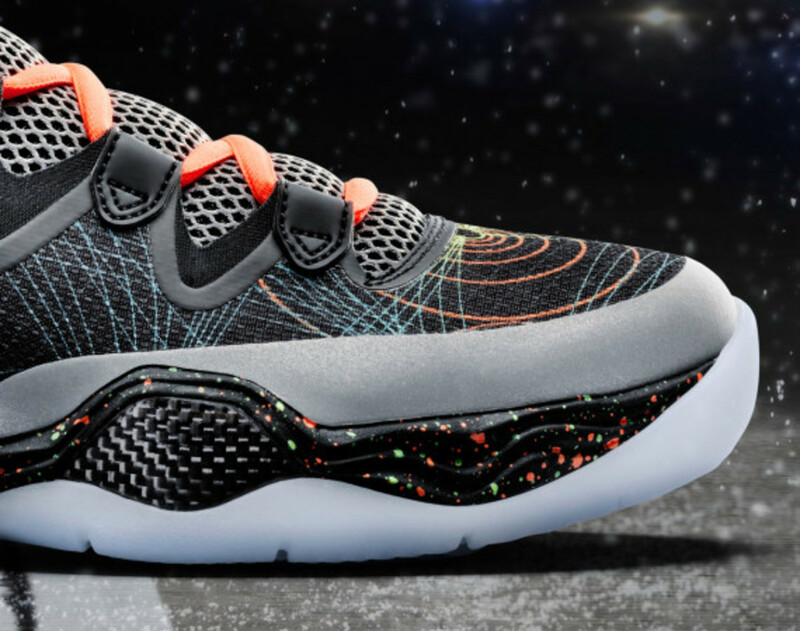 A sliver of reflective stripe along the toe box, as well as speckled accents highlight the busy nature of air travel. 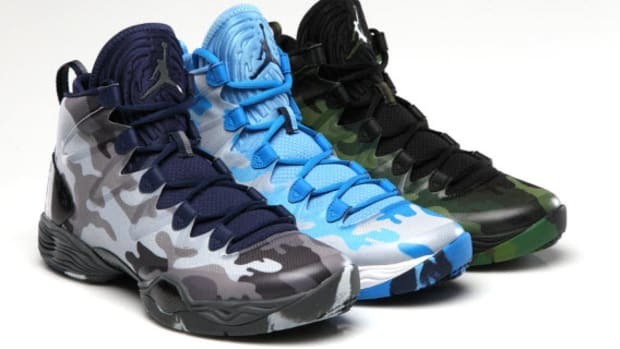 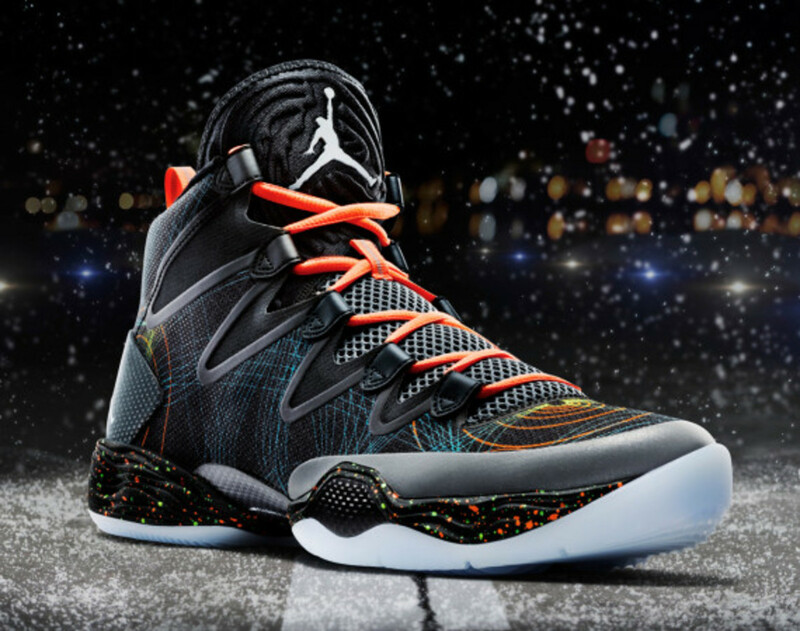 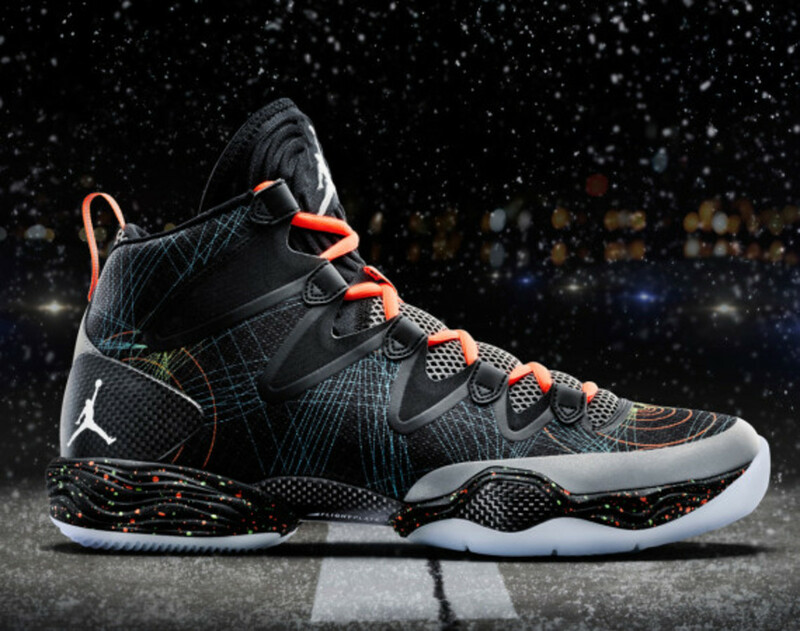 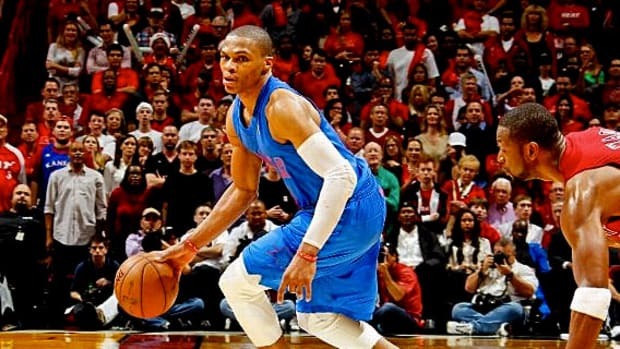 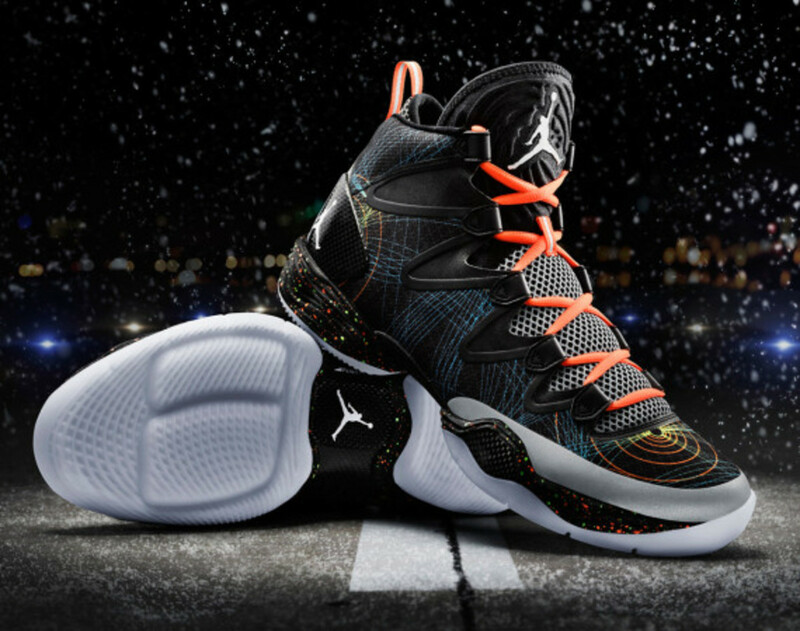 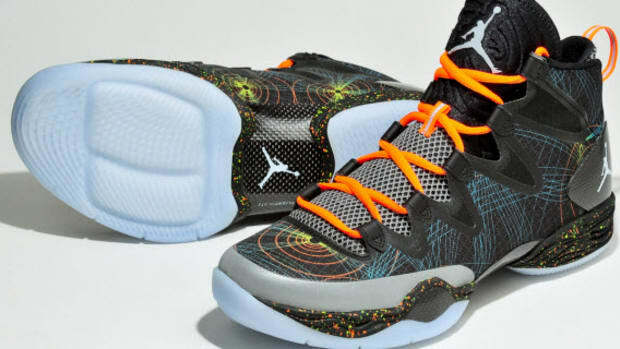 In addition, this year&apos;s NBA Christmas Day Games will offer a unique match-up too as Oklahoma City Thunder&apos;s Russell Westbrook, wearing the Air Jordan XX8 SE Christmas, to go up against fellow Team Jordan member, the New York Knicks&apos; Carmelo Anthony in his Jordan Melo M10 Christmas. 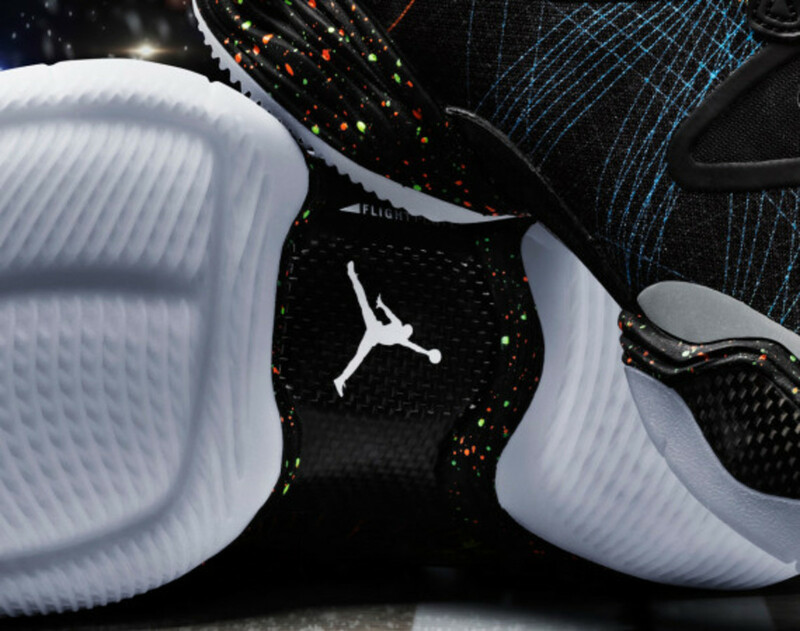 Limited in quantity, the Air Jordan XX8 SE Christmas will be available at select Jordan Brand retailers and Nike.com starting on Christmas&apos; Eve, December 24. 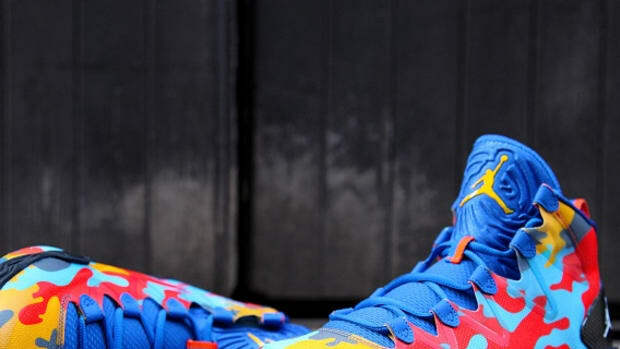 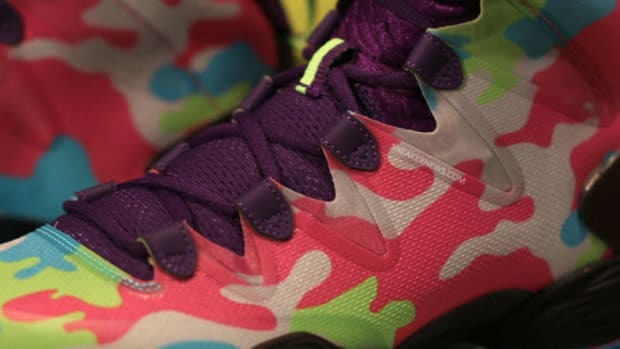 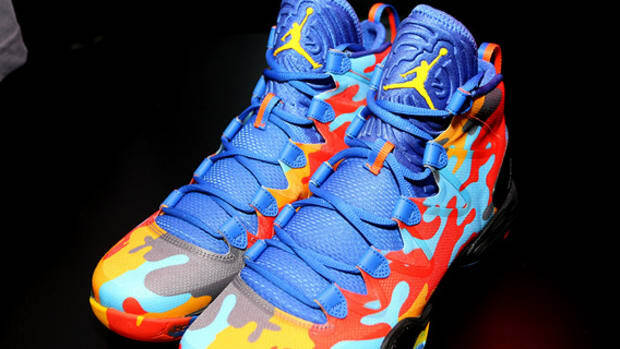 Air Jordan XX8 SE - "Bel Air"